Four weeks before their graduation, Kevin Schaeffer walked author Amy Butcher to her home in their college town of Gettysburg, PA. Hours after parting ways with Butcher, Kevin fatally stabbed his ex-girlfriend, Emily Silverstein. He waited forty minutes, then called the police and met them outside. Psychiatrists would later conclude that Kevin has suffered a "psychotic break" on the night he killed Emily. Butcher was severely affected by Kevin's crime, but remained devoted to him as a friend, writing him monthly. Over time, she grew determined to prove that what Kevin did had not only been unintentional, but unconscious. 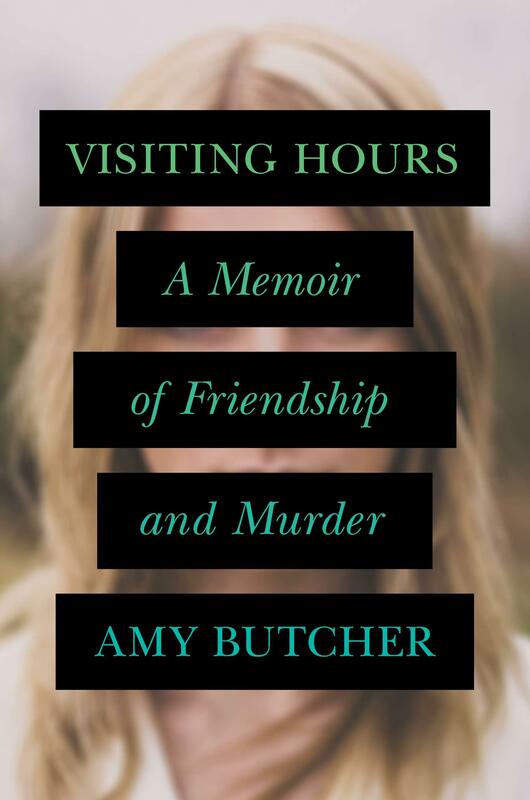 She write about the experience in her book, Visiting Hours: A Memoir of Friendship and Murder. Novelist Meg Wolitzer has written several popular novels including, The Wife, The Ten-Year Nap, and The Uncoupling. Her new novel is an exploration of friendship, coming-of-age, talent and success. The Interestings follows six artistic friends who meet as teenagers one pivotal summer at a camp called Spirit-in-the-Woods. A few years ago, Julie Klam wrote a book called You Had Me At Woof. It was the story of Otto, a Boston terrier that stole Julie's heart and changed her life. Her relationship with Otto helped her to forge more enduring bonds with people. Klam has some very close friendships.